Devolver wants to get former Telltale Games devs in on the project, too. 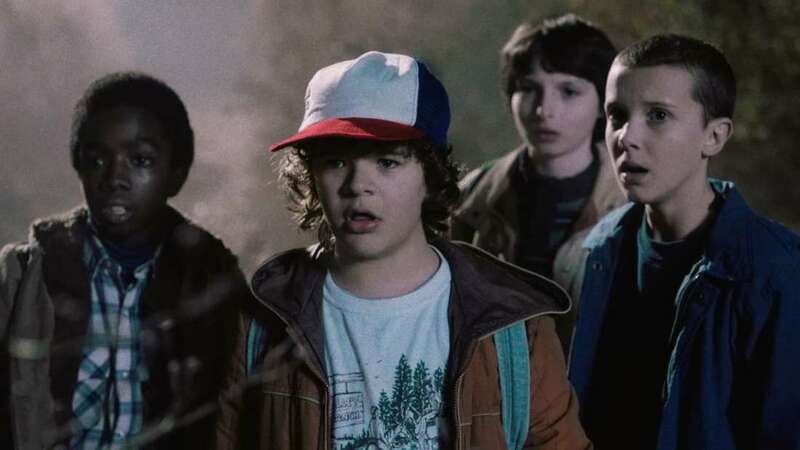 It looks like publisher Devolver Digital wants to make sure the Stranger Things game for Netflix ends up being made after all, while simultaneously helping out the displaced Telltale Games developers and creators laid off in the company's recent shuttering. "Hello @Netflix, we would be happy to make a Stranger Things game with @_NoCode. Resume here, DMs are open," said Devolver via Twitter, linking to No Code's official website. The studio, based out of Glasgow, Scotland, is an indie studio comprised of developers who previously worked on games like Alien: Isolation. The team's first game was Super Arc Light for iOS and Android, with a second game that featured a decidedly Stranger Things lilt to it already: Stories Untold. The psychological horror adventure from the studio features four short stories that come together in surprising and unexpected ways, with throwback visuals that wouldn't be out of place in a Stranger Things adventure. We’d love to have folks from #TelltaleJobs join in on this and continue their vision for what was planned. This comes a few days after Devolver reached out to Rockstar Games with an offer to created a Red Dead Redemption 2 port for PC, since that's one area Rockstar Games has not offered any information about thus far. It sure would be an awesome thing if Netflix or Rockstar Games took Devolver Digital up on these sterling offers. We'll keep an eye out on the situation, of course. Stay tuned to Shacknews for additional information on the situation – and whenever we hear more about Metal Wolf Chaos. Devolver Digital keeps managing to fire on every cylinder on their games. Even when some of their games don't do so good, it doesn't seem to hurt them that much. I really hope that keeps holding true.